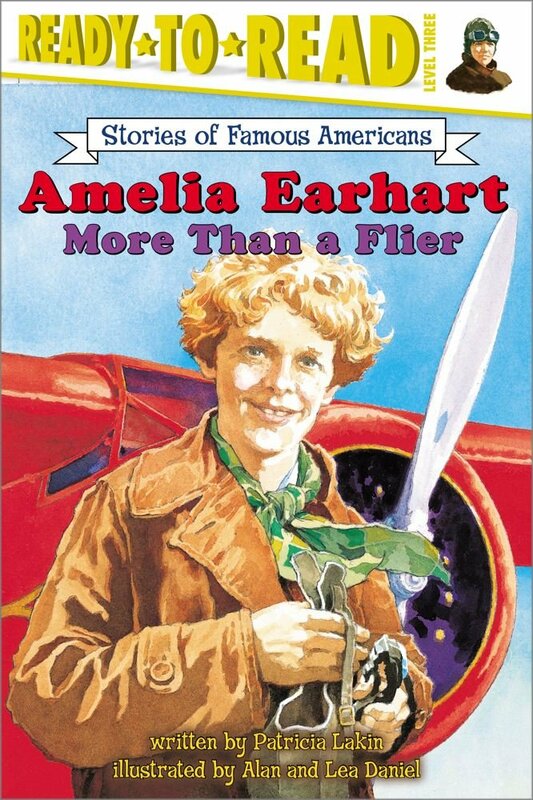 I’m not sure if you’re aware or not, but there happens to be a full day dedicated to Amelia Earhart. Yep! It’s true. 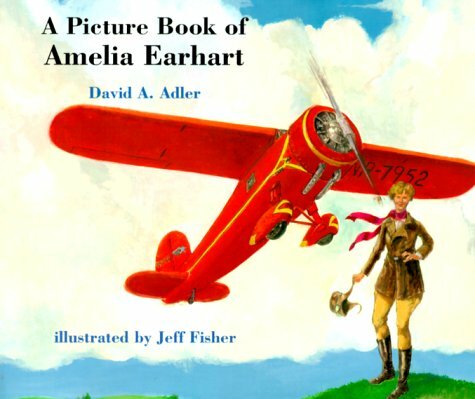 Amelia Earhart Day is July 24, which is the day she was born back in 1897. 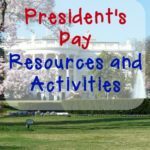 In an effort to make our history lessons come alive this year, I decided to put together a fun little mini unit study and share it with you all. 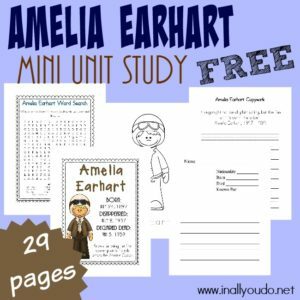 There is so much to learn about Amelia Earhart and her life beyond the flights for which she is famous. 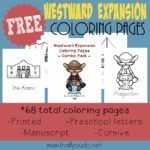 As I researched for this printable, I found myself caught up in her story. I have seen many movies that took place during her lifetime, so I instantly connected with what I read. It was almost as if I could see her playing in the fields with her sister and learning to fly in that yellow plane. 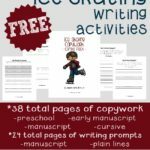 It was just so much fun to read about. 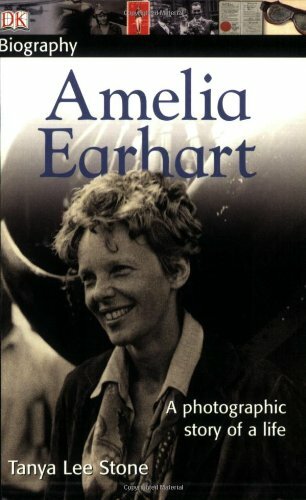 Amelia Earhart was a woman of many “firsts.” In 1932, she became the first woman to fly solo across the Atlantic Ocean. In 1935, she also became the first woman to fly across the Pacific. 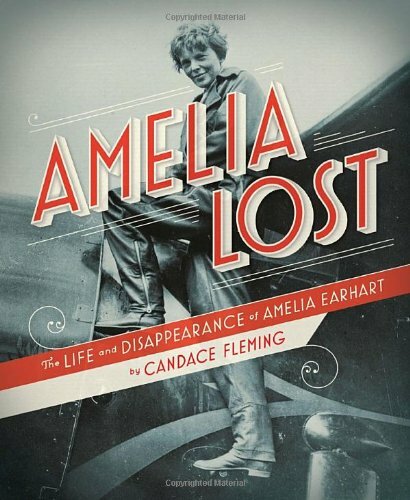 From her early years to her mysterious 1937 disappearance while attempting a flight around the world, readers will find Amelia Earhart’s life a fascinating story. Picture book of the first woman to fly across the Atlantic solo – in pictures. With incredible photos, maps, and handwritten notes from Amelia herself—plus informative sidebars tackling everything from the history of flight to what Amelia liked to eat while flying (tomato soup)—this unique nonfiction title is tailor-made for middle graders. 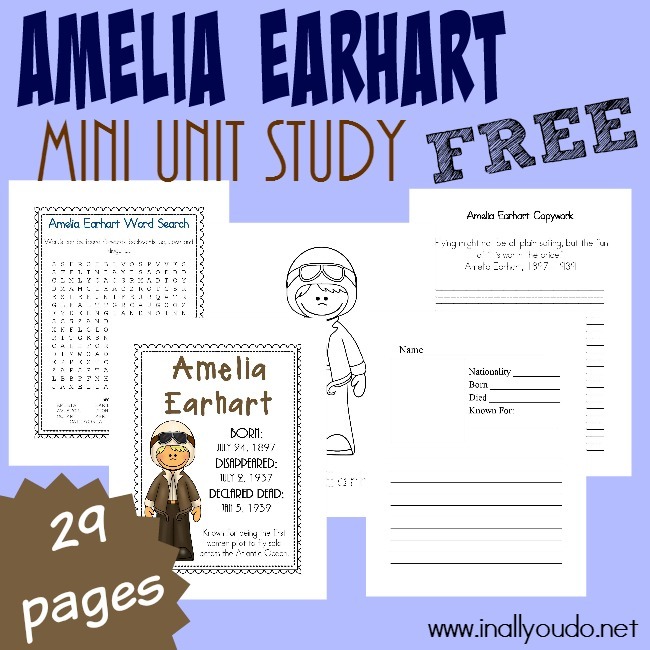 Amelia Earhart always loved adventure, and she did not let anything prevent her from following her dreams. 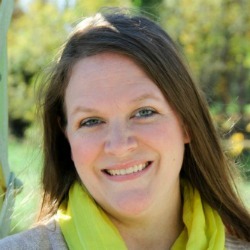 Read all about how many “firsts” she accomplished in her life — from her amazing airplane flights to her groundbreaking approach to life! 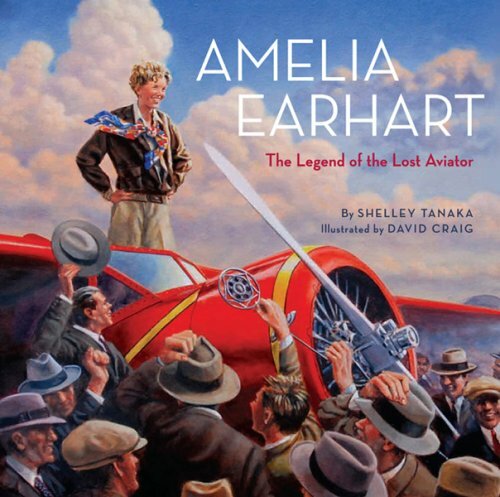 With more than 100 full-color photographs and illustrations and detailed sidebars, this entry in DK’s acclaimed Biography series celebrate a pioneer who changed how the world is viewed: aviatrix Amelia Earhart. 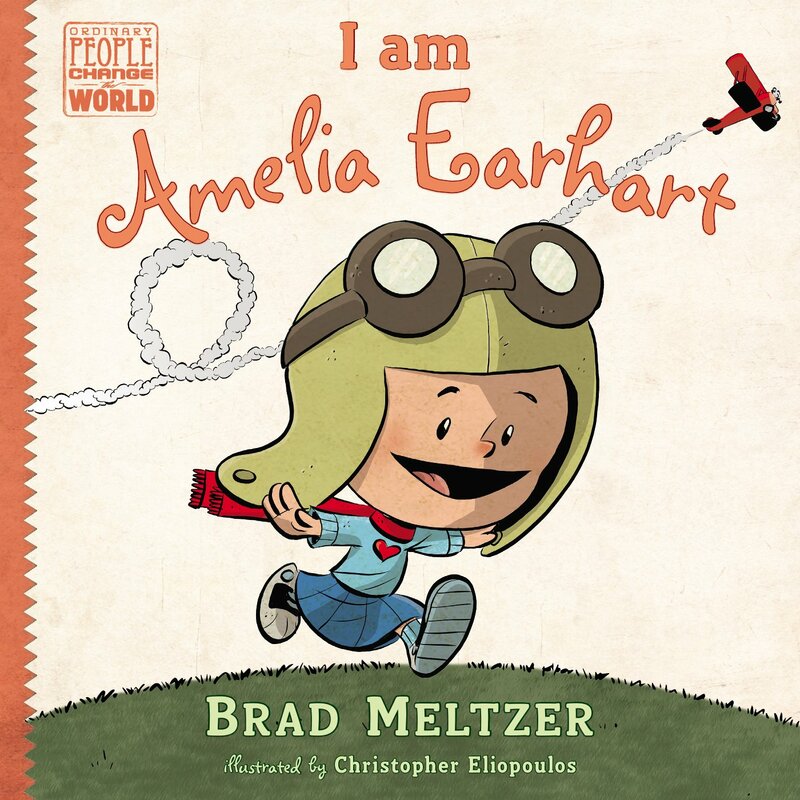 Using simple language that beginning readers can understand, this lively, inspiring, and believable biography looks at the childhood of Amelia Earhart. Illustrated throughout. 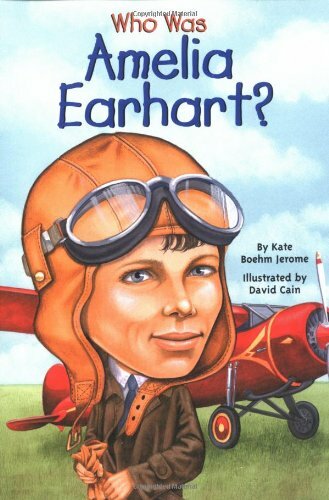 Ever since Amelia Earhart and her plane disappeared on July 2, 1937, people have wanted to know more about this remarkable woman. 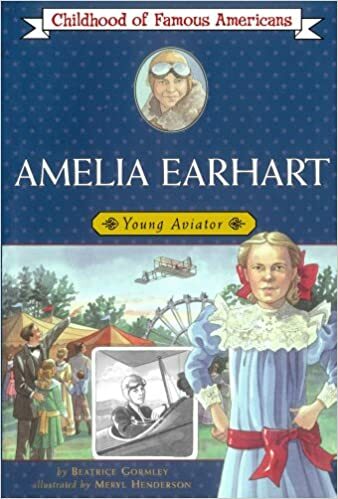 Amelia Earhart follows the charismatic aviator from her first sight of an airplane at the age of ten to the last radio transmission she made before she vanished. 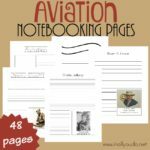 Illustrated with original artworks, contemporary photographs, quotes, and details, this is a great introduction to the famous pilot. 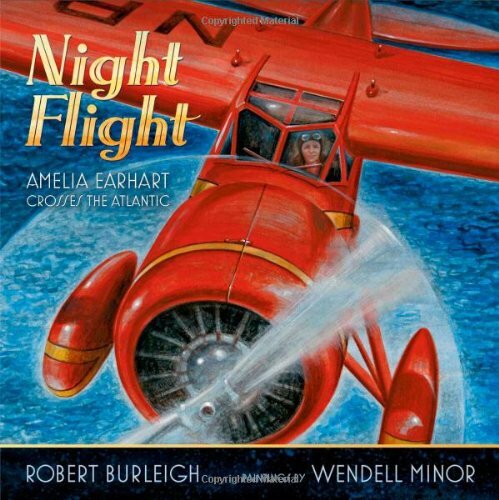 Award-winning author Robert Burleigh has captured Amelia Earhart’s first solo flight across the Atlantic in 1932. She was only the second person to do this – and the first woman. Rich in detail, feeling and incident this is nonfiction with edge and action, a you-are-there experience made more dramatic and real by Wendell Minor’s vivid paintings. 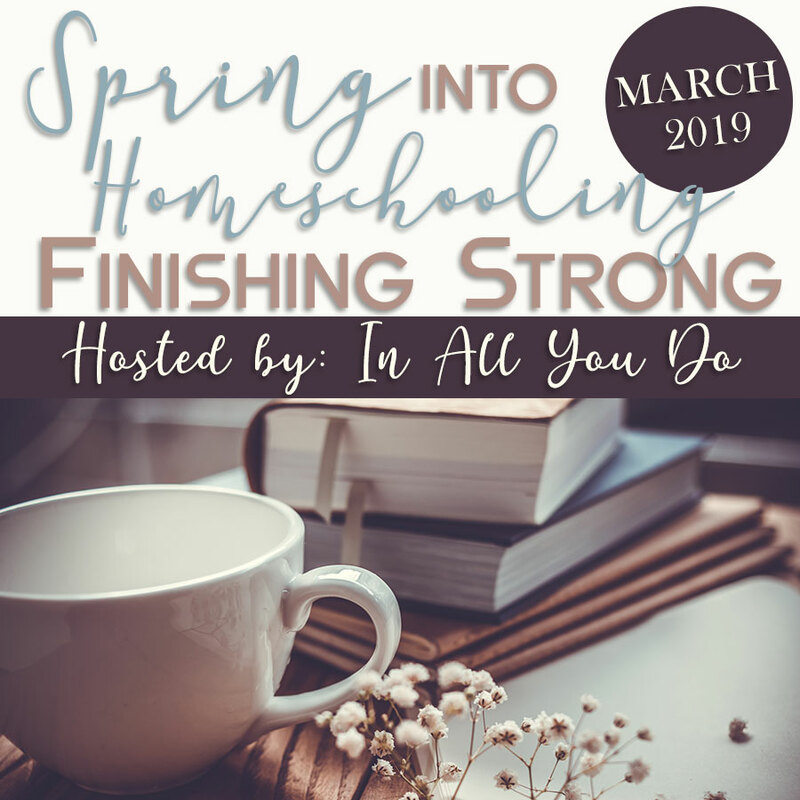 Hoop & Straw Airplane | So You Call Yourself a Homeschooler? So glad I found you on Turn it Up Tuesday. Can’t wait to do these with my girl!! Oh YAY!!! I’m glad you found me too. I hope your daughter enjoys them! Thanks for stopping by!